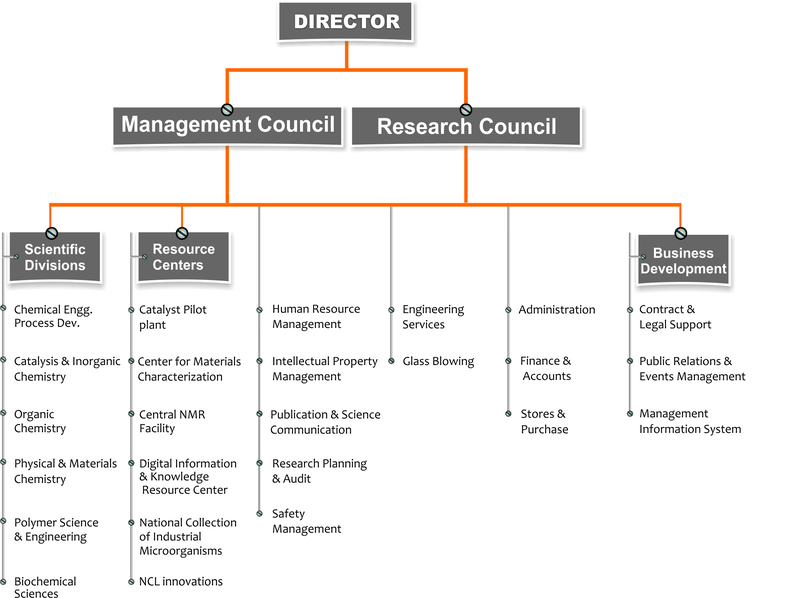 The research activities at NCL are organized in terms of five business areas. These business areas are supported by specialist groups. The specialist groups provide high level scientific, computational and analytical inputs into the R&D programs of the business groups.